Claudio Serafino is an exorcist and 'holds the key' to defeating the Devil Gene. He is determined to investigate the Mishima Ziabatsu's actions. The Sirius Marksmen, a secret society of exorcists, has exerted a profound influence on European history for hundreds of years. 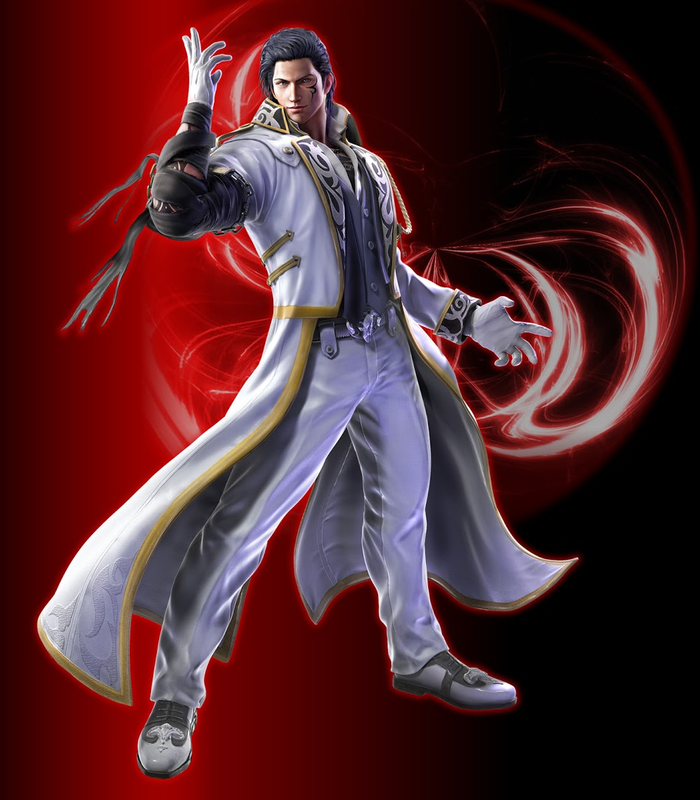 The most powerful exorcist of the current generation is Claudio, who was visiting the Mishima Zaibatsu as their groups join forces to subdue a certain evil. After sharing information on the targets, Kazuya Mishima and Jin Kazama, Claudio left the control room only to be confronted by a young girl. He was about to call the guards when she demanded to be taken to Jin. A plan sprung to Claudio's mind. He led her to the roof, and with a grin prepared to face her in combat as he unleashes his powers from his Sirius-Style Exorcism Sorcery. 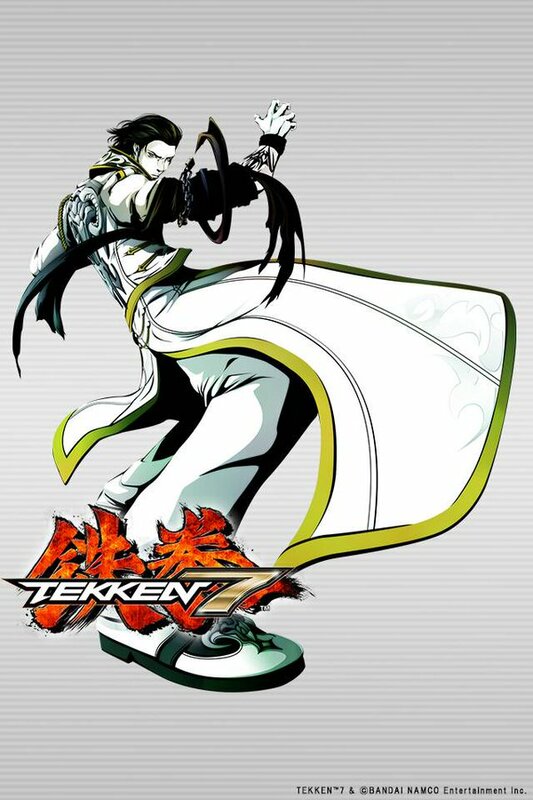 After Heihachi Mishima reclaims the Mishima Zaibatsu, the Archers of Sirius constantly refuse his demands for an alliance. But their base is soon infiltrated by both Heihachi and Nina Williams. Claudio restates his declines, stating that the exorcists will not bend to the whim of a corporation's whim. But after Heihachi defeats him in battle, Claudio realizes that they have the same goal: the elimination of the Devil Gene's curse. 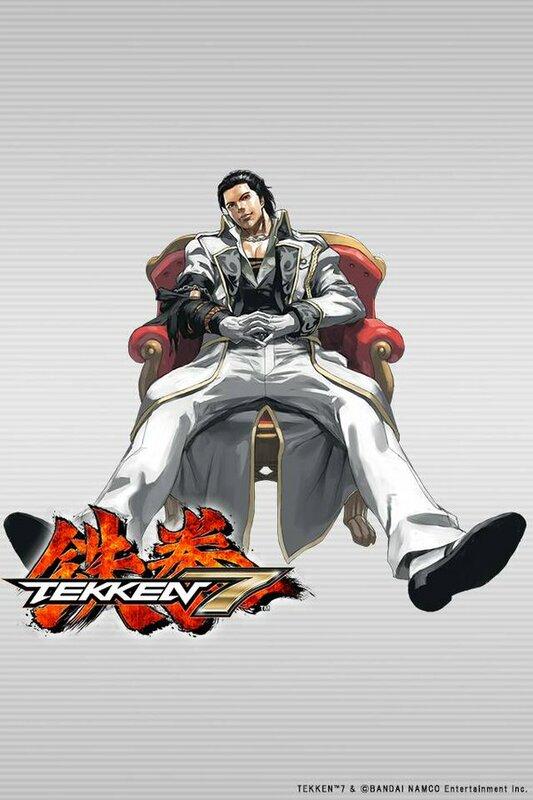 At the Mishima Zaibatsu headquarters, Claudio states he has heard that the devil inside Jin might be more powerful than that of Kazuya's. He then shares with Nina and Heihachi about something "inhuman" being witnessed in the Far East, believing that to be Jin. 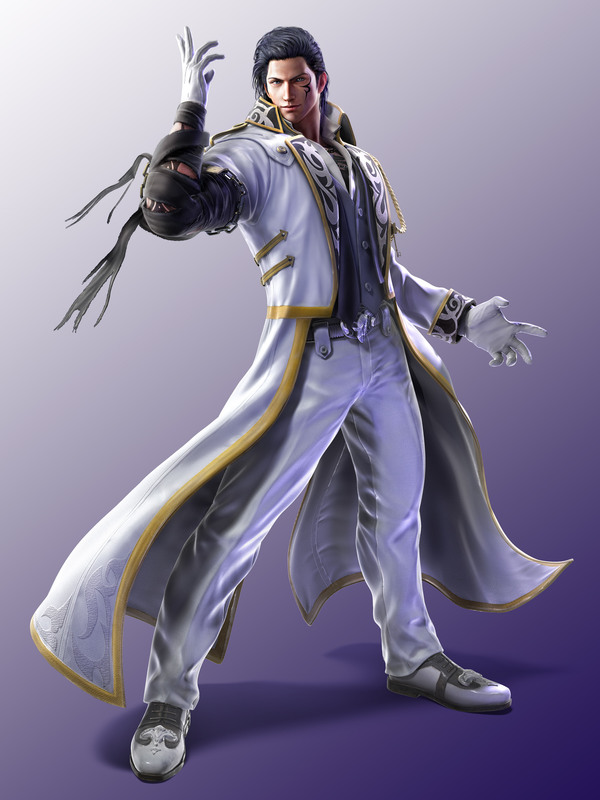 But his hunch is proven incorrect when the Tekken Force discovers that Lars has saved Jin in the Middle East. After Heihachi exposes Kazuya's devil form and destroys G Corporation tower via satellite, Claudio's service is dismissed, much to the exorcist's disgust. 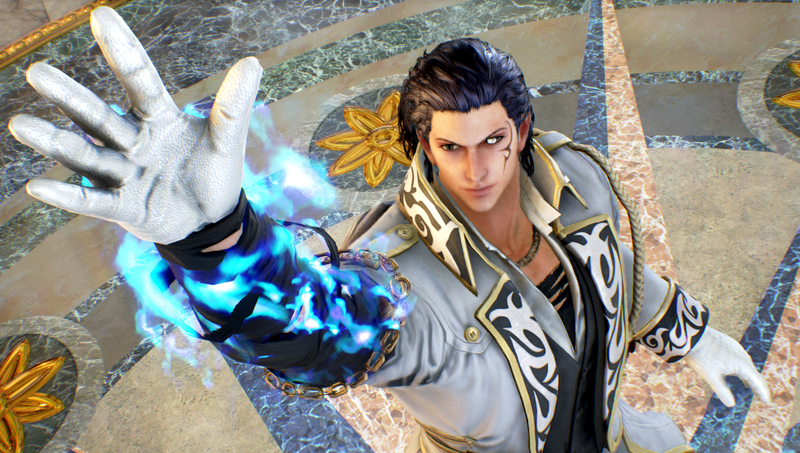 FUN FACTS: Claudio is the first Italian in the TEKKEN series and shows off stylish moves, flamboyant mannerisms, and magical powers which seem inspired from the likes of JoJo's Bizarre Adventure. 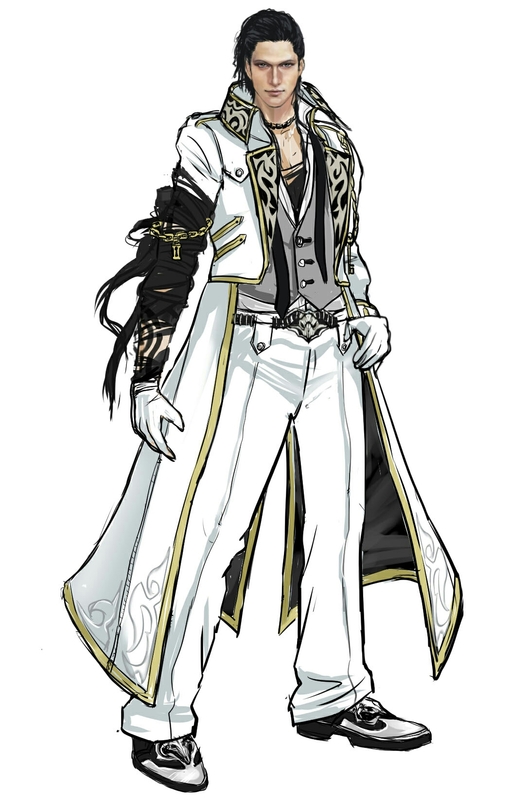 Claudio could also be compared to a "Quincy" (Japanese for "Monk of Destruction") from Bleach, especially due to his Rage Art. 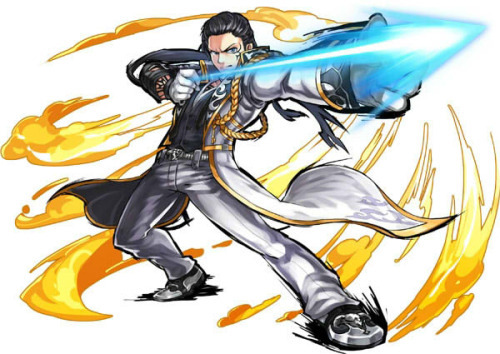 Fans have also pointed out Claudio's resemblance to Maxi from Soul Calibur, along with the fact that one of his kicks looks like Rugal's "Genocide Cutter" and that fighting stance resembles Goenitz's from KOF. 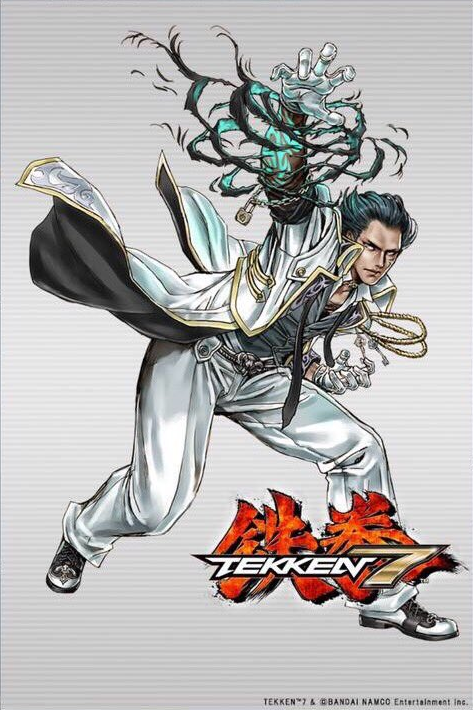 It seems like each of TEKKEN 7's newcomers were designed to offer something specifically different and unique to the series. I rest my case with Claudio. 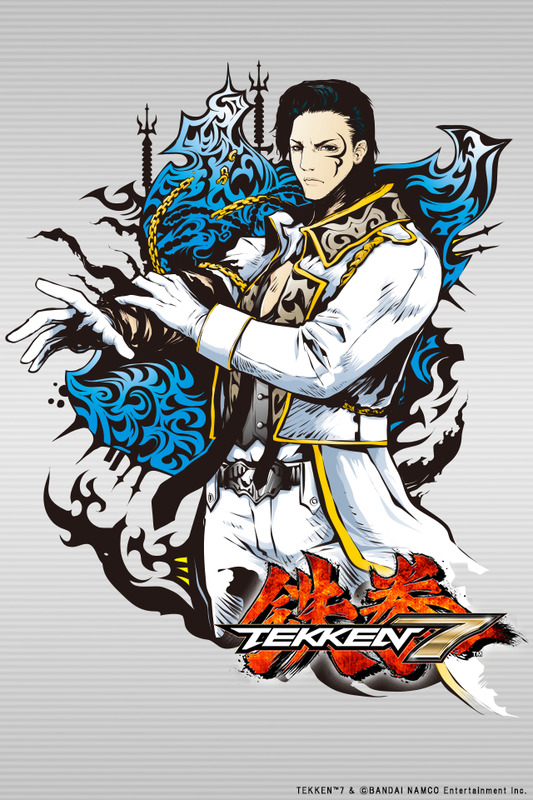 While I mainly love TEKKEN for its martial arts-inspired characters, I'm still open-minded to new types of designs. 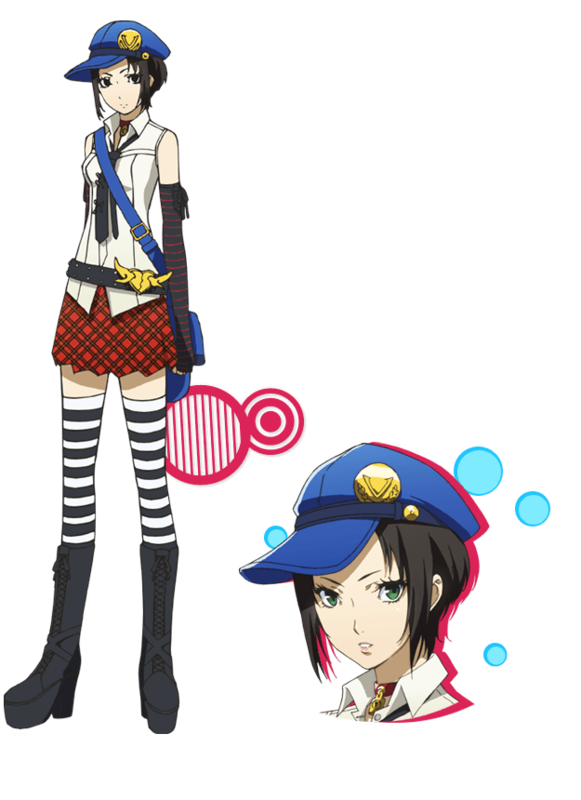 There were always "fantasy" type characters in TEKKEN anyway: Yoshimitsu, Jack or Alisa, for example. 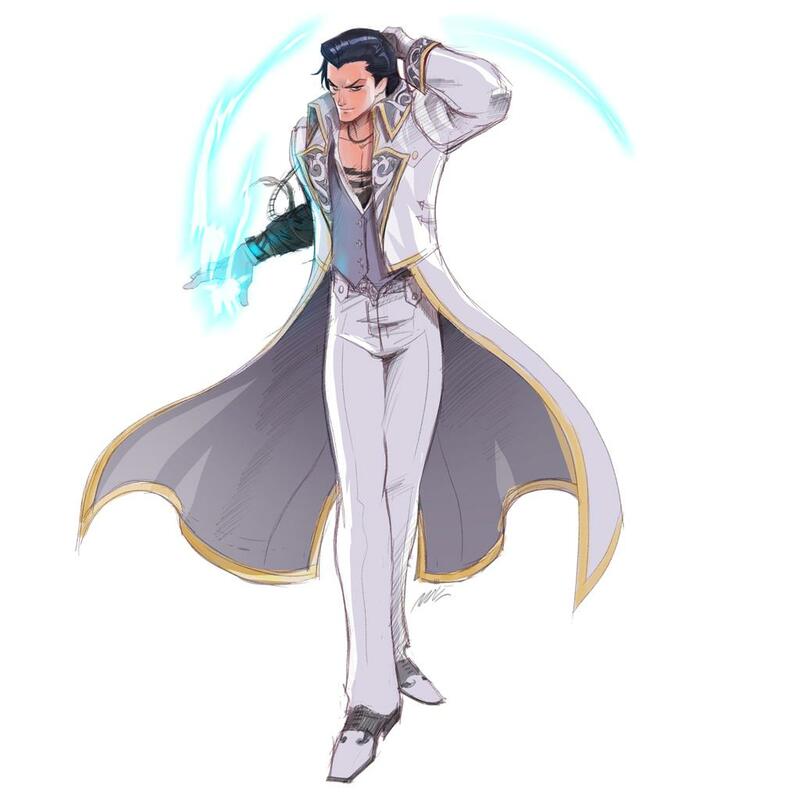 Claudio is definitely from that realm, and is the most flamboyant male fighter ever to appear in the series - seemingly inspired from the likes of JoJo's Bizarre Adventure and other anime. 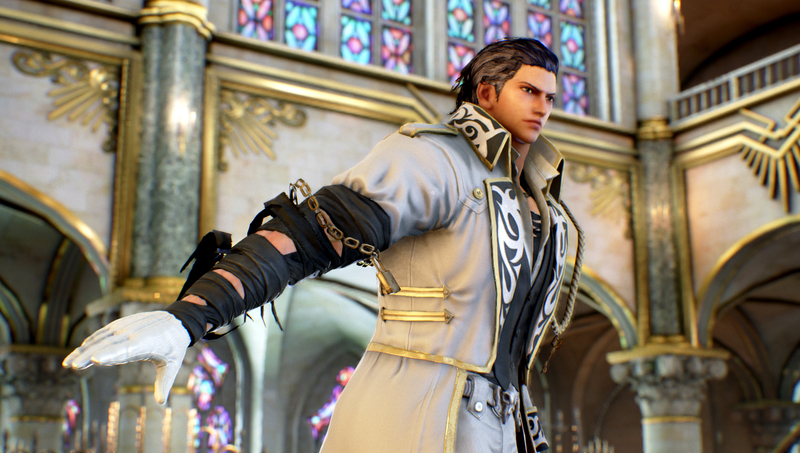 Claudio's moves and animations aren't short on charisma & style, but he doesn't quite have the ferocity or intensity of other TEKKEN fighters. He can also be annoying to fight against (best hopkick in the game? ), unless you quickly learn how to punish his most effective moves. 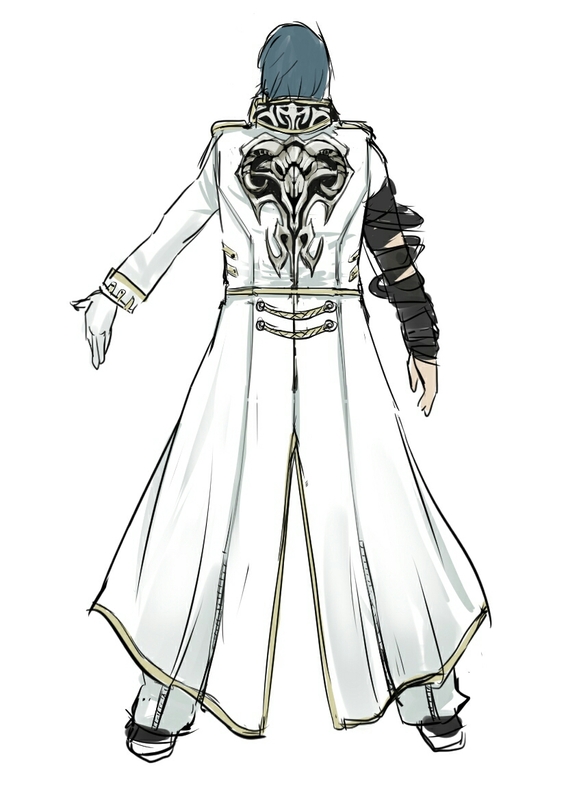 Visually, Claudio is an elegant and ornate design, and he almost seems like he's from a series other than TEKKEN. So far, I'm pretty impartial about Claudio... I don't quite like his moveset enough to use him, but I don't exactly hate him either. 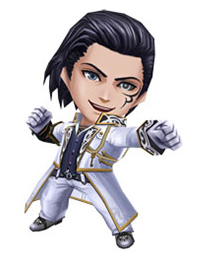 He actually seems like an "experimental" design from Namco - proving yet again that yes, they can indeed many any type of character in TEKKEN.